Our aim is to provide our customers with the best dairy products and create the best ready products. Our offer is addressed to manufacturers and sellers of foodstuffs such as chocolates, cakes, ice-cream, baking products, dairy products, meat and pharmaceuticals as well as nutritional supplements for children and food concentrates. Some products are also used in production of feed. We operate in order to create long0term relations with customers and strive to do it by ensuring good customer service andconsistently supplying value. We can achieve this thanks to our strong commitment, professionalism and devotion. We cooperate with our customers closely in order to adjust production of products, which fulfil their high expectations. Contact us today and let us be your suppliers. 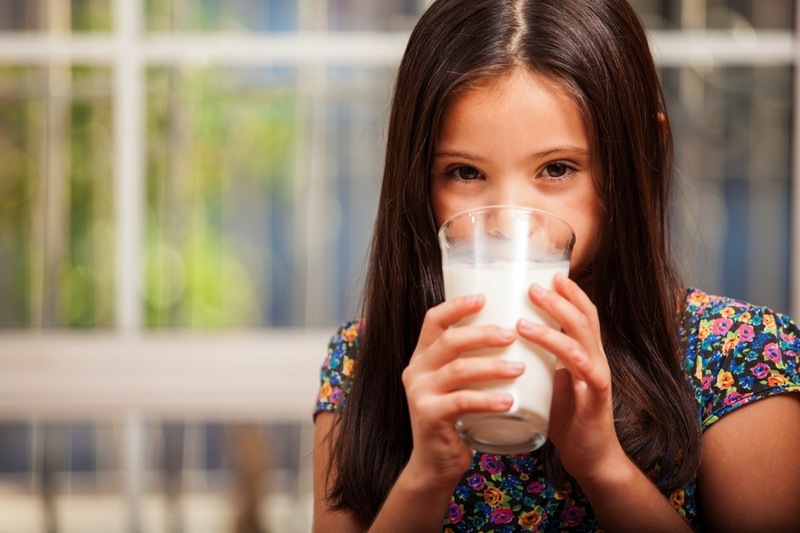 Every type of milk according to the customer’s specifications. 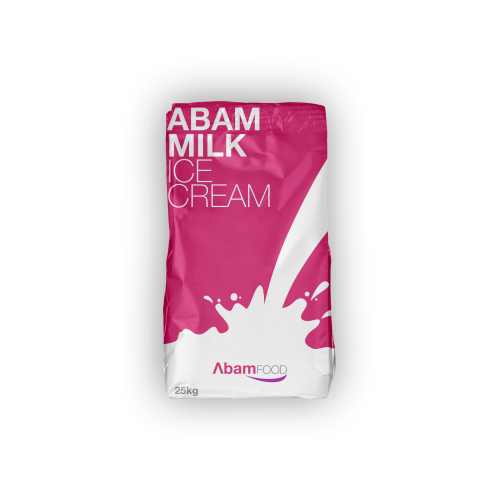 ICE CREAM milk for production of ice-cream. Milk with plant fat or coconut fat with a wide range of applications in the foodstuffs sector. Instant milk for direct consumption after mixing with water – with a wide range of applications in the foodstuffs sector. Milk for baking, food premix, desserts etc. WPC 80 whey protein concentrate. Natural flavour. Recommended particularly for persons wishing to gain on weight and increase muscle force rapidly. The product is manufactured with the use of ultrafiltration process, where concentrated protein fraction from whey is concentrated before separation from milk sugar and fat. The whey protein concentrate contains rich aminogram and protein fractions originating from whey only and stimulating growth of muscles. Owing to its ideal composition of exogenous amino acids (including BCAA), the product shows excellent anabolic and anticatabolic effects. The high content of protein makes it ideal for high-protein diets. It is suitable for persons practising strength sports and bodybuilding. WPC 80 whey protein concentrate. Choco flavour. 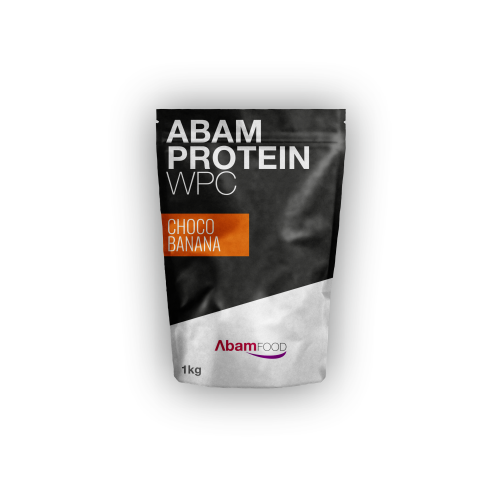 WPC 80 whey protein concentrate. Strawberry flavour. WPC 80 whey protein concentrate. Vanilla flavour. WPC 80 whey protein concentrate. Cappuccino flavour. WPC 80 whey protein concentrate. Choco Banana flavour.